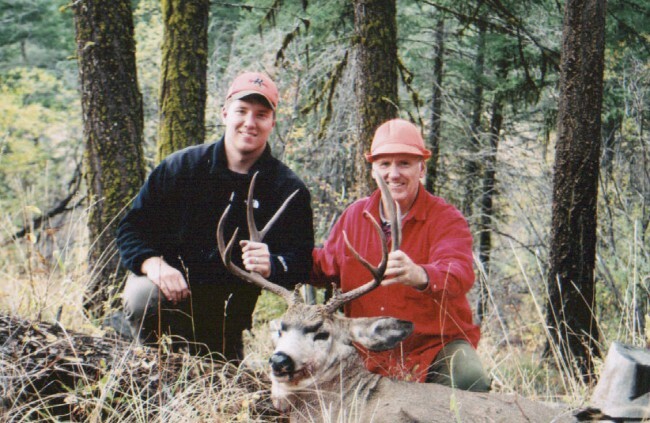 This is my dad and I in 2004 with the buck I shot on the last day of the season. Good solid 4x4 about 25" or 26" if I remember correctly. 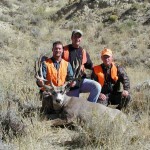 Description: This is my dad and I in 2004 with the buck I shot on the last day of the season. Good solid 4x4 about 25" or 26" if I remember correctly.